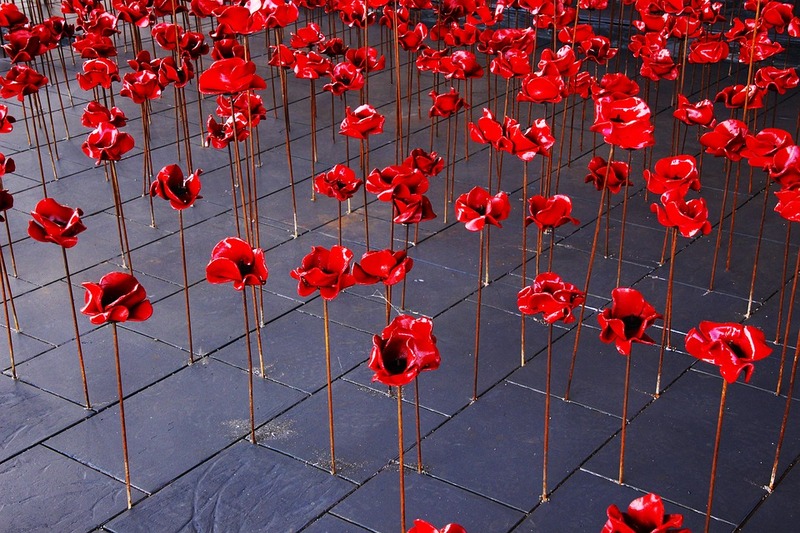 A reflection on Edmonton’s military connections and the 100th anniversary of the Battle of Vimy Ridge. Get Baking with Your Kids! 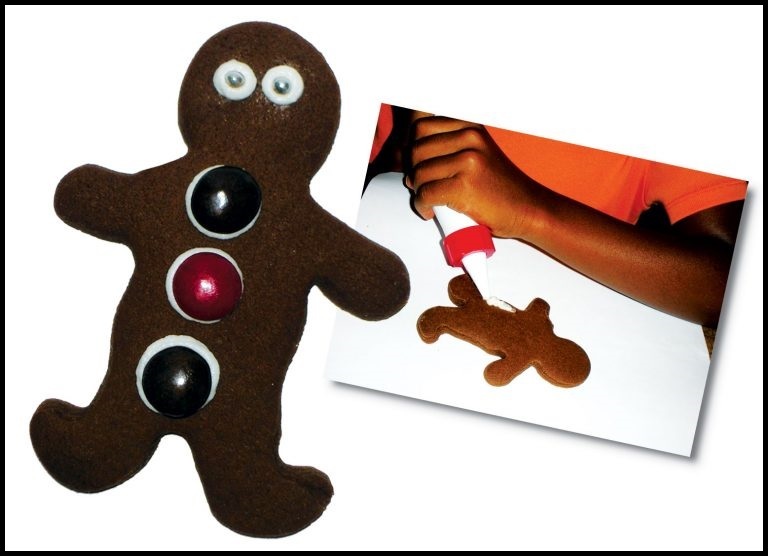 Have some fun in the kitchen with delicious gingerbread men and women that you can make with your kids, from Bazoof. Four easy steps to improve your productivity and your health. 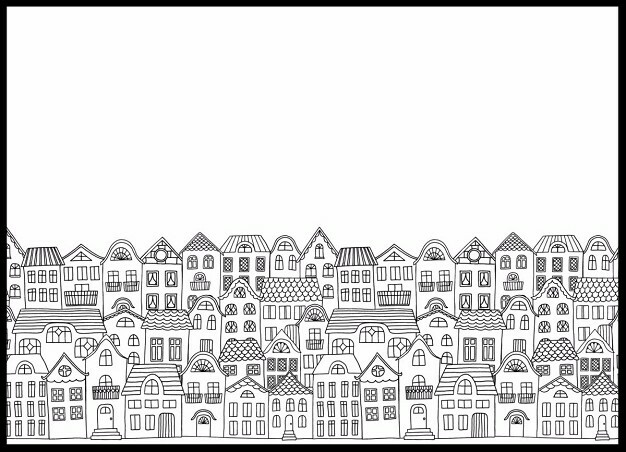 Hope for non-millionaires who are looking to buy a home in Toronto? While it sounds too good to be true, Steve Kupferman takes you through 20 places to buy now. Looking for Fun This November? 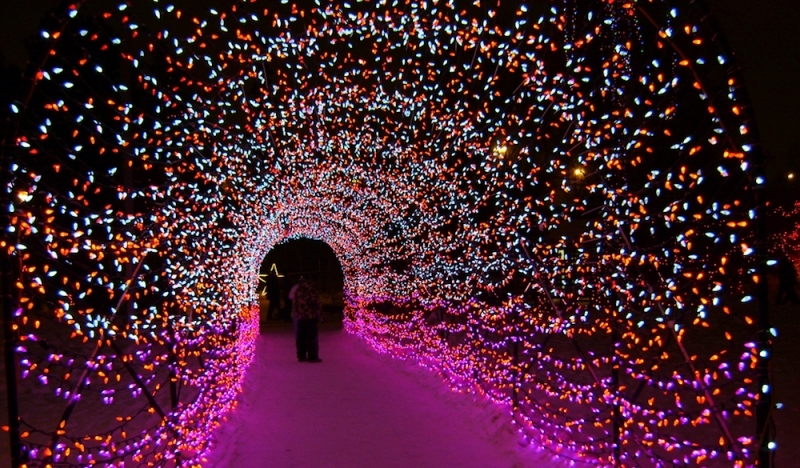 Avenue Calgary offers 25 exciting things to do in November, from film festivals to arcade games and light shows. 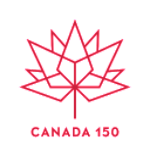 Garden Making is commemorating Canada’s 150 with this free download that celebrates gardening in Canada. Read as Fashion‘s Joy Pecknold follows AG Hair founder Lotte Davis through one of her visits in order to learn about the students and schools Davis supports through her charity One Girl Can. 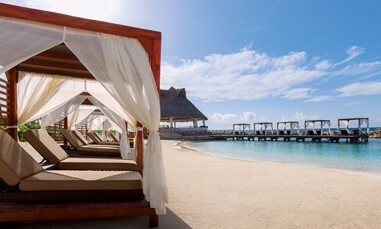 Wedding Bells and Air Transat want to send you on your dream honeymoon to the Mayan Riviera in Mexico. Owl Kids is offering a chance to win a new camera for photos of things that resemble the letters O, W, and L.
Enter to win a beauty kit containing all 54 products that won the 2017 Grand Prix valued at more than $1,900 from Elle Canada! 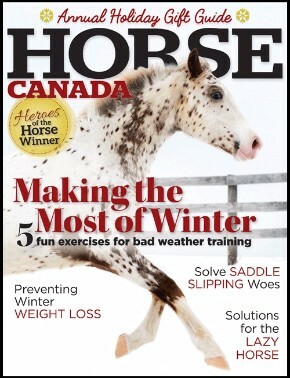 Get the most out of winter for you and your horse with the November issue of Horse Canada! 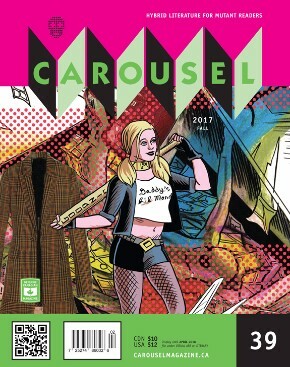 Discover experimental academics, arresting cartoonists, and amazing artists in the fall issue of Carousel. 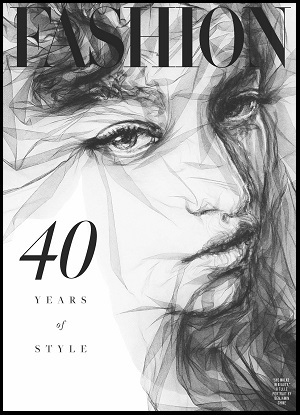 Celebrate 40 years of style in the November issue of Fashion. 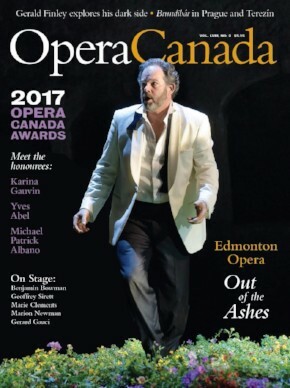 Discover Edmonton’s opera scene in the latest issue of Opera Canada.